We practice Believers Baptism by full immersion as described in the New Testament for those who have come to a personal faith in Jesus Christ. 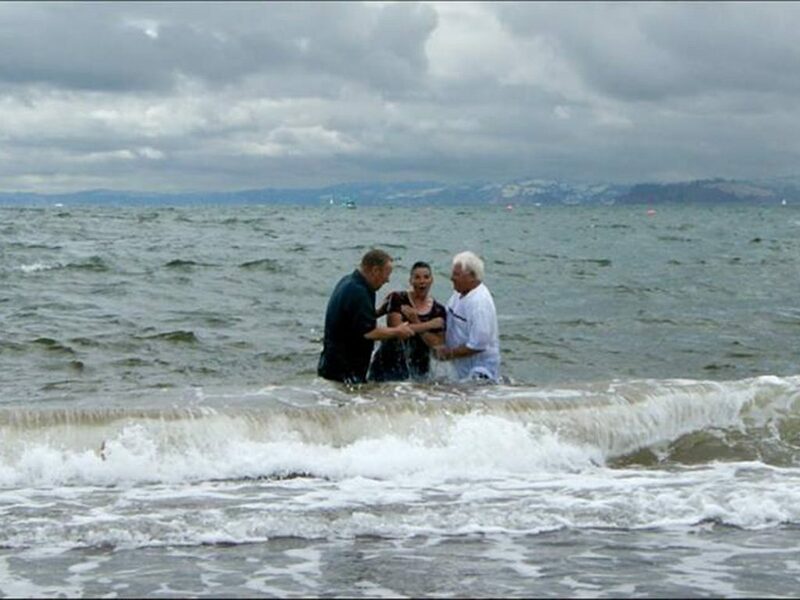 The New Testament teaches us that baptism is part of the conversion process. We accept those who are of an age to understand what is happening and why. We do not practice infant baptism but we offer a service of Dedication for infants. 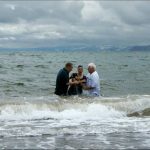 The act of Believers’ Baptism is normally by full immersion either in our baptismal pool which is located in the sanctuary or in the sea. 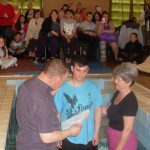 For those who are incapacitated in some way and are unable to access our baptistery or the sea we baptise them by pouring water over them. By this act they testify that as Christ Jesus died, was buried and rose again, so they have died to sin and have risen to new life in Him. If you are interested in finding out more or would like to be baptised please contact the Minister of one of the Elders. 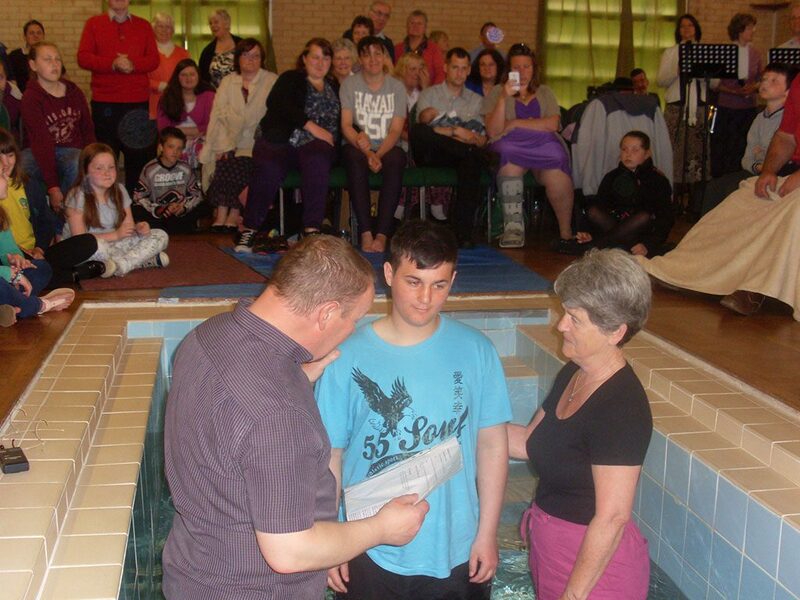 Interested in knowing more or being baptised?